Susie’s first tattoo! 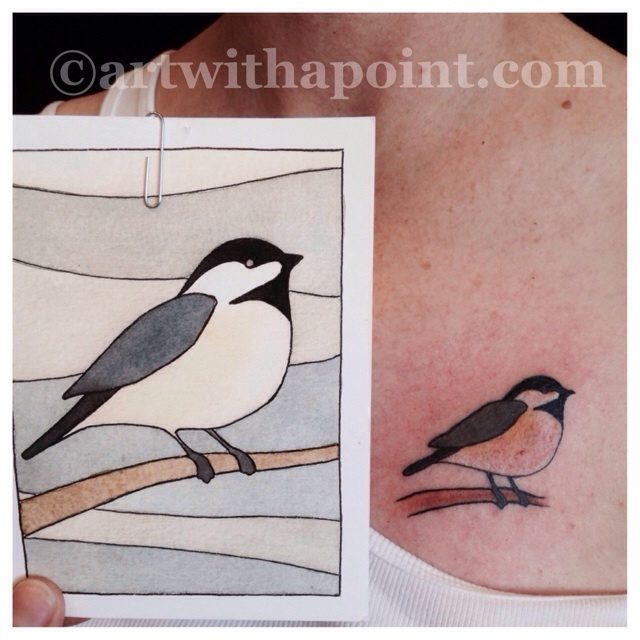 Inspired by a card she received, the subtle watercolor style of the design translated nicely into her tattoo. Tattoo tip: as you plan your next tattoo, consider what style your like for the design as well as the design content itself.